If you have an iPad, you may want to use a VPN in your iPad. Why? Because using VPN in your iPad can secure your connections and keep your online activity in private. VPN (Virtual Personal Network) connection enables you to secure your online activities and protect your personal information when surfing the Internet. VPN creates a secure “tube” to connect your iPad to the Internet, which means all incoming and outcoming traffic on your iPad will be encrypted. So hackers cannot steal your personal information, and your privacy won’t be revealed to your ISP (Internet Service Provider). 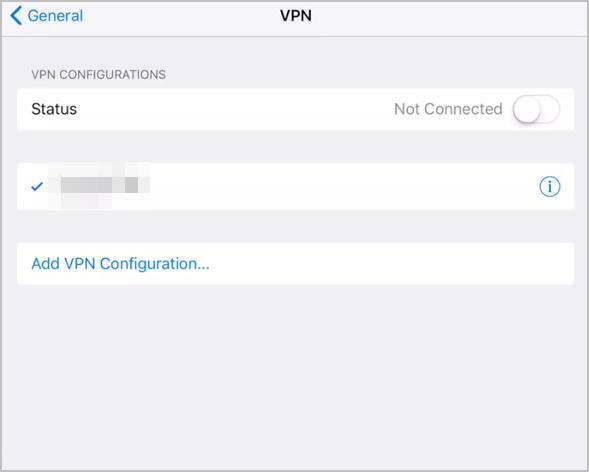 The VPN feature is built-in in your iPad, so you can manually configure the VPN settings to connect. Subscribe to a VPN service to get the required information such as the VPN server and your account. You can search on the Internet to pick up an appropriate VPN service, such as NordVPN which is one of the best VPNs for iPad. Open your iPad, and go to Settings. Go to General > VPN. Type: Choose a VPN protocol type: IKEv2, IPsec, and L2TP. 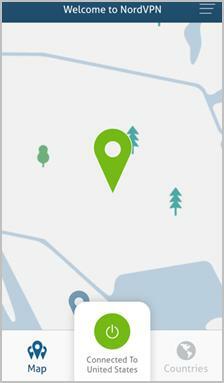 Description: enter a name for your VPN connection, such as NordVPN. Server: your VPN server address. 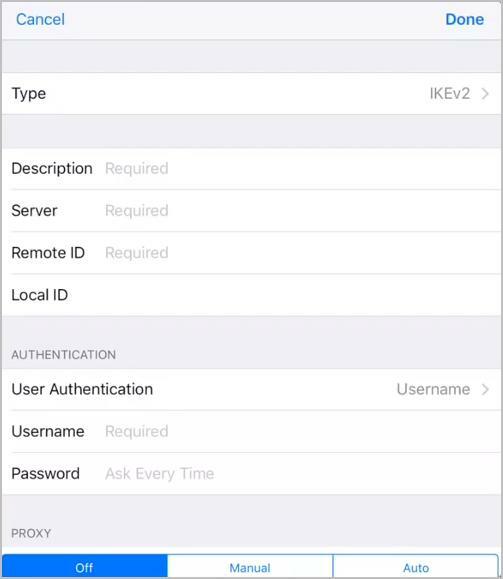 Remote ID: consult your VPN service provider for the remote ID. Username: the username of your VPN service account. Password: Your password for your VPN service. Once finish the configuration, tap your VPN name to connect. You should be able to connect to your VPN service now. This requires the time and computer skills to set up. If this method doesn’t work for you, don’t worry, You can try Method 2. 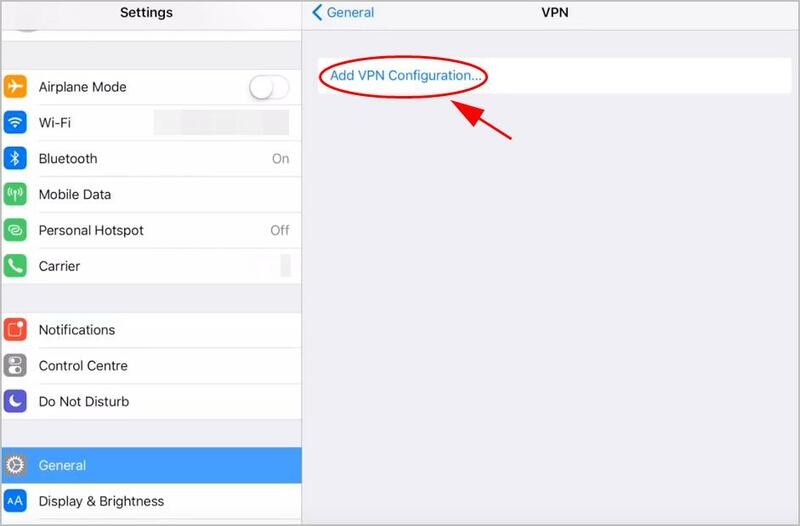 To use VPN in your iPad, you can directly download and install a VPN application from Apple App store, since many VPN service providers offer the VPN applications for iOS devices. You can search VPN in your iPad App store, choose the one with good reviews and reasonable price. If you don’t have the time or patience, we recommend NordVPN. NordVPN can secure your online traffic in your iPad, set your location to any one of more than 60 countries where it has servers. And it’s easy and safe to use! Download and install NordVPN in your iPad. 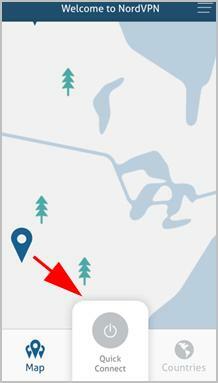 Open NordVPN in your device. Log in to your NordVPN account. Choose a server location to connect and you’re good to go. 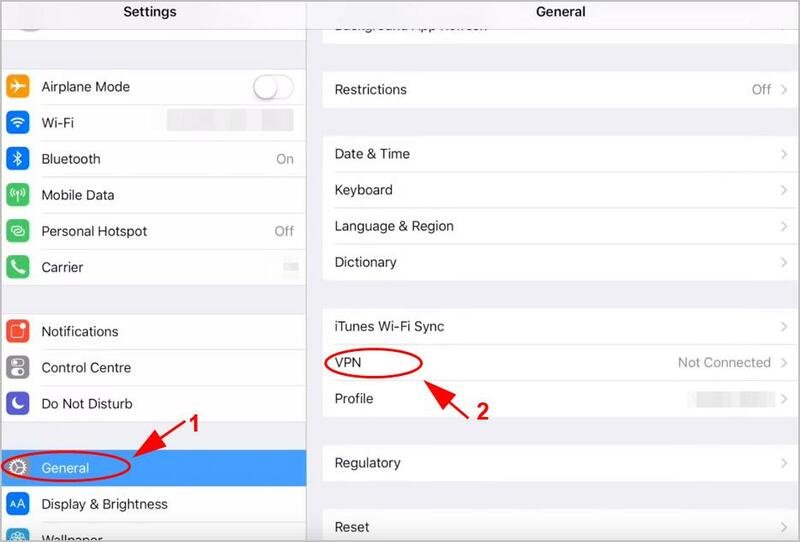 So there you have it – the two effective ways to connect to a VPN in iPad. If you have any question, feel free to leave a comment below.